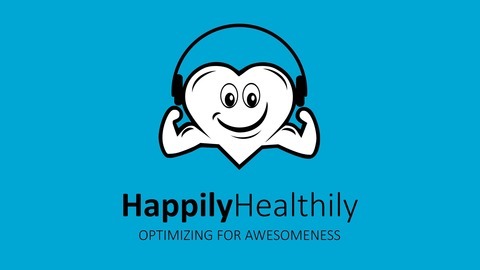 The journey to living happily and healthily can be confusing, stressful and at its worst, it can actually make our health worse and make us feel miserable. 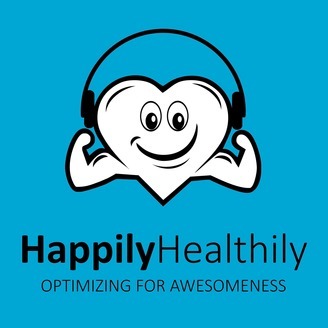 Host Jason King interviews experts and those with lived experience to find out how we can grow our health and happiness together to lead our best lives and optimize for awesomeness. Often when we’re feeling compromised in our health and or our happiness, the first place to look is not for things to add to our lives in order to “fix” them; more that we should look for things that need to be removed and often those things come in the form of our behaviours.